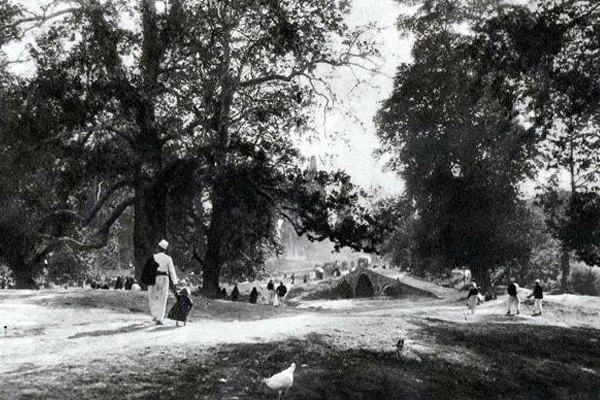 The Tanners' Bridge is an 18th century Ottoman stone footbridge located in Tirana. It is 8 m long, 2.5 m wide and 3.5 m high. 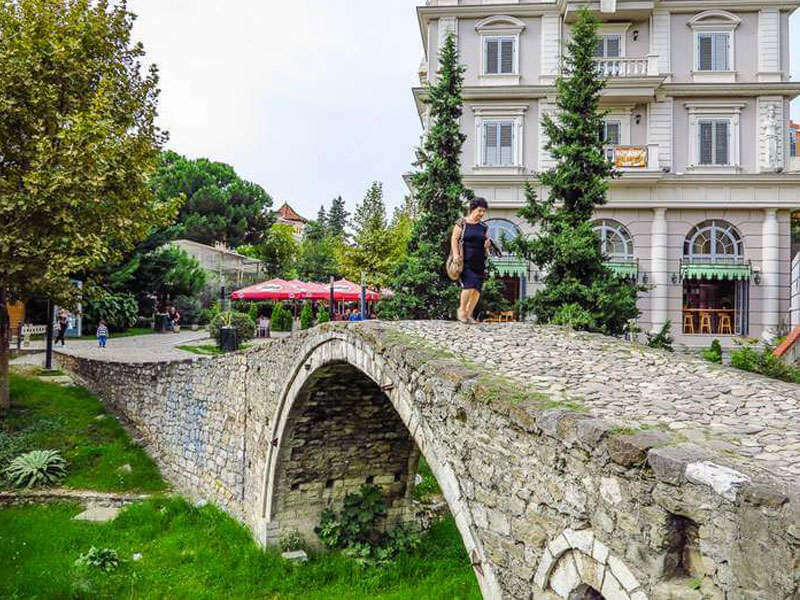 Built near the Tanners' Mosque, the bridge was once part of St. George Road that linked Tirana with the eastern highlands. The road was the route by which livestock from the hinterland entered the city. In 2007 the underground infrastructural work on the bridge had been completed. During the restoration work the bridge's foundations were uncovered and an artificial pond was recreated on both sides of the bridge. In addition, the original stones of the bridge were cleaned up. 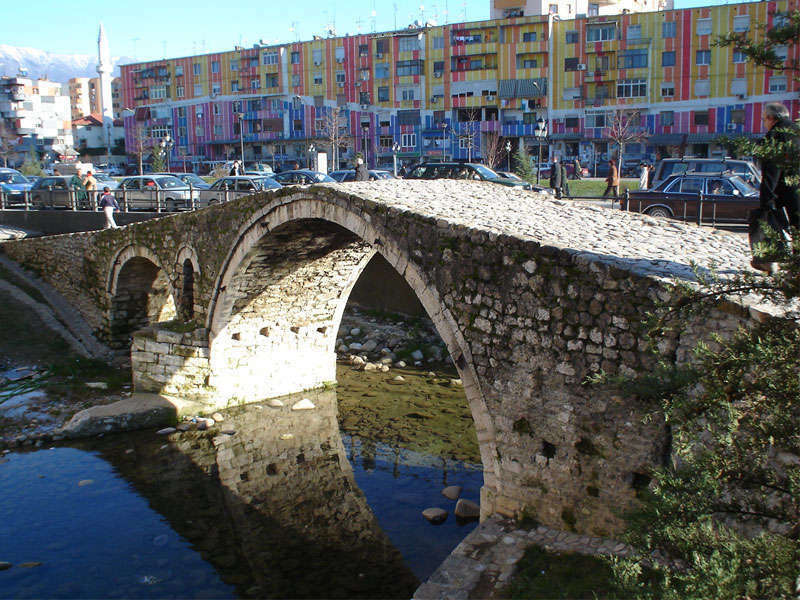 The bridge is now seen by the municipality of Tirana as one of the most important cultural heritage monuments of the city and is considered as a testimony of Tirana's urban development in the 18th century. 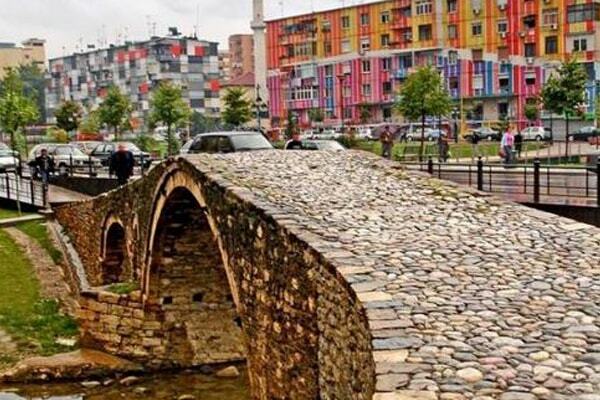 The Tanner's Bridge is also a testimony of fine bridge construction from the area of Tirana. It is well preserved monument and is part of Tirana’s modern center.